Fresh My Life, labelled the first event of its kind, will be taking place on Saturday, September 3, at LOKOH -an old warehouse in the heart of Woodstock – from 9am to 5pm. Featuring an all-female DJ line-up, ticket holders will get access to a wide variety of lifestyle workshops, coffee tastings presented by Black Insomnia and organic wine tastings with Bio Cape Wines. Beauty brands such as Kiehls and Inglot will be hosting Make-up Basics classes to get your make-up game on point. Aspiring bloggers will be able to learn about “finding your niche and content promotion with Lauren from the Travel Manuel (voted The Best Travel Blog in Africa). CEO of Jumpstarter will be hosting a workshop on funding your small business through crowdfunding (Voted Best in SME Business Financing for the 2015 Corporate Vision African Corporate Excellence Awards). And more. 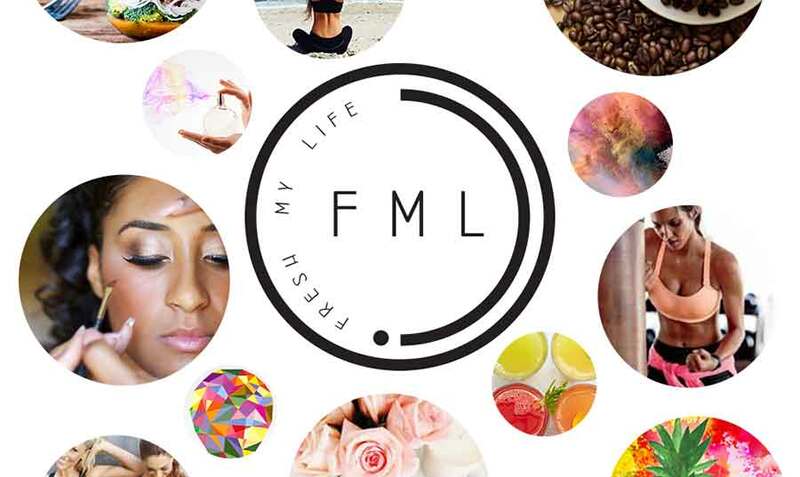 FML’s movement classes will have you breaking out the moves. Lee Sophia Piedt, top contestant in ‘So You Think You Can Dance’, will be leading a “Dancing in Heels” class and Nadia Jaftha will be boosting confidence levels with her “Bootyfull” dance class. Silent yoga, a unique new concept to Cape Town combining “Silent Disco” and yoga will also be available for a truly exciting movement mash up. The Design Cartel will provide a visual treat with an art exhibition, costume jewellery for ladies and a streetwear sports brand for men. iScream and Red will also be there with their bags made from recycled seatbelts – all set to the sounds of up-and-coming Cape Town based musicians. Tasty food trucks and various fresh offerings will be available to keep you fuelled as you celebrate your new self. Limited tickets available and can be bought at www.quicket.co.za. Visit www.freshmylife.co.za for more information.